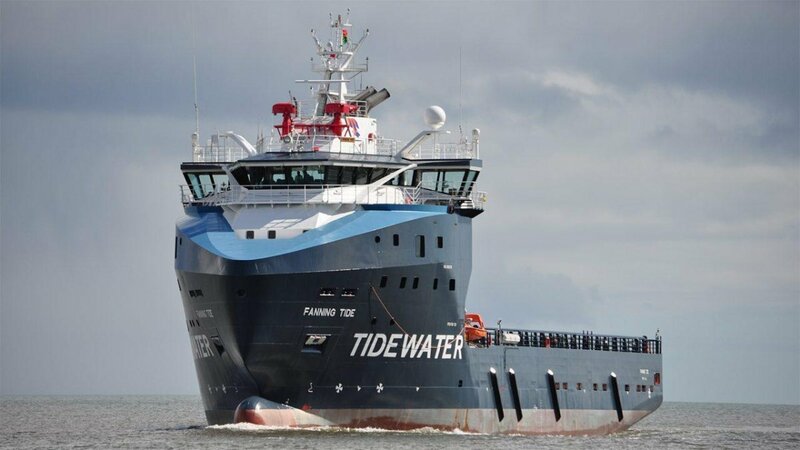 Congratulations to one of our collaborative partners in Norway, UniSea as for their recent contract with Tidewater! UniSea offers software solutions for HSEQ and operation. Together we have an ongoing cooperation for Solstad Offshore ASA. Read the full story here (Article in Norwegian).